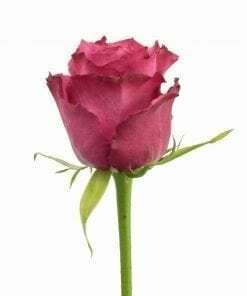 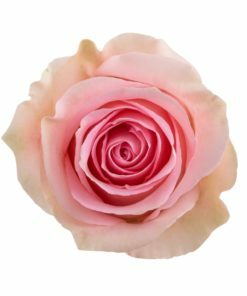 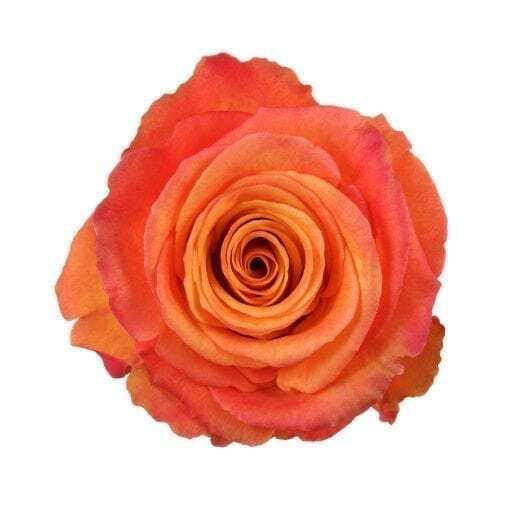 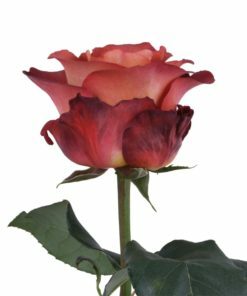 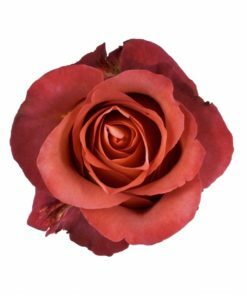 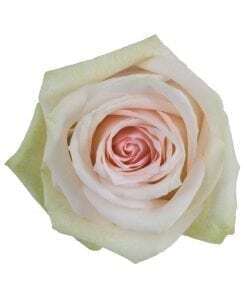 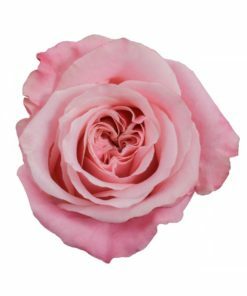 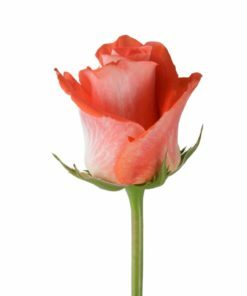 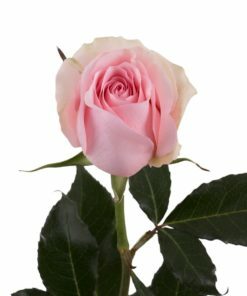 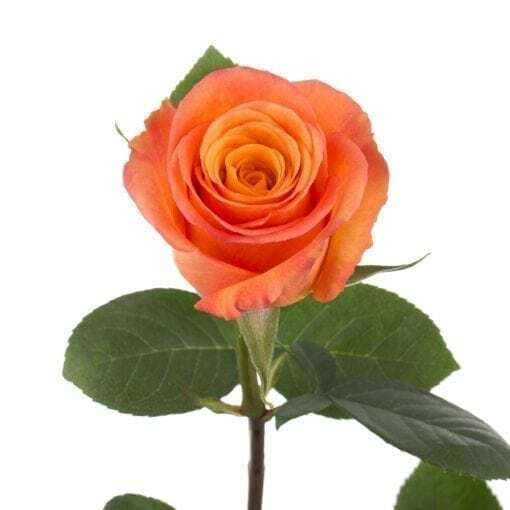 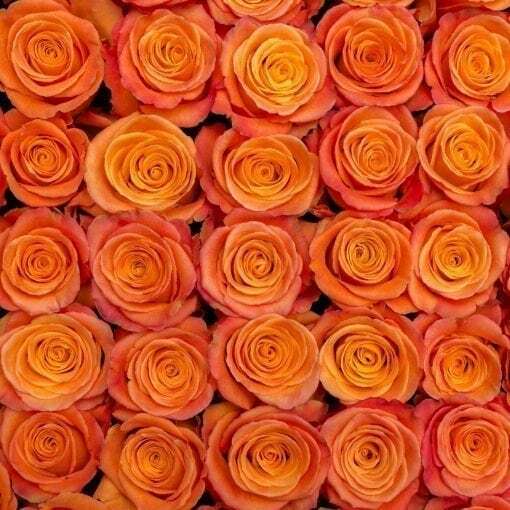 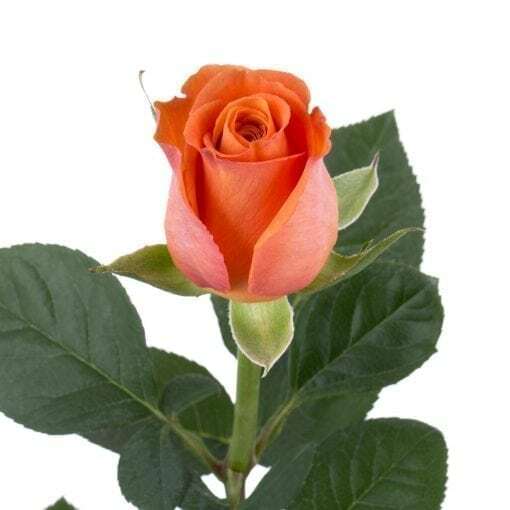 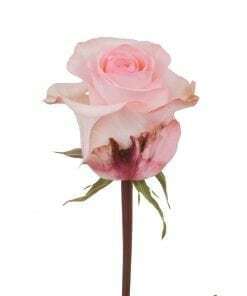 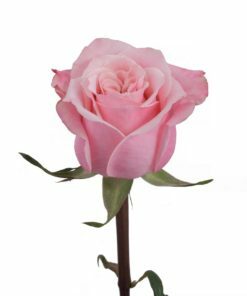 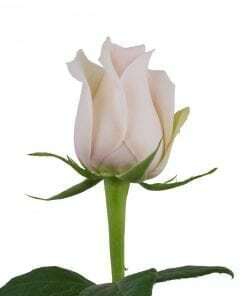 This gorgeous iridescent, classic-style rose exudes charisma. 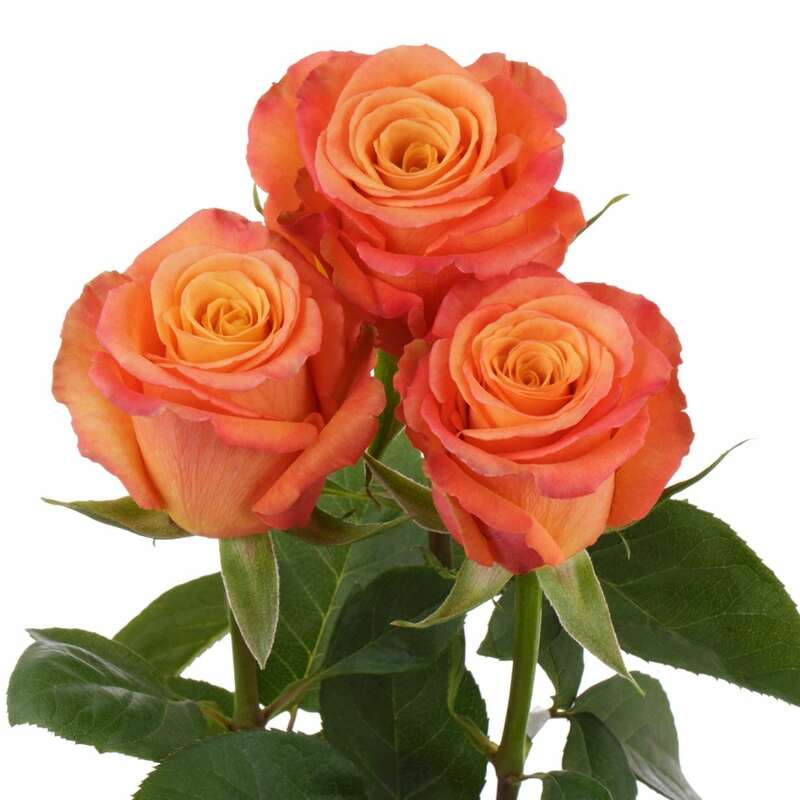 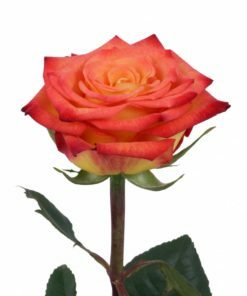 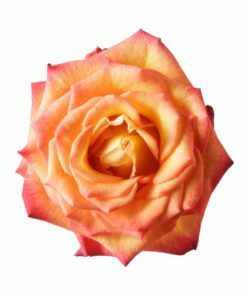 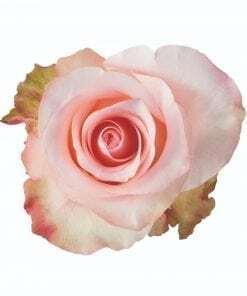 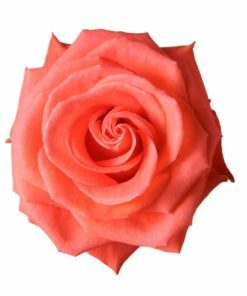 Its bud is embellished with a bountiful set of petals in shades of peach-orange at the center and a nuanced coral/pink exterior. 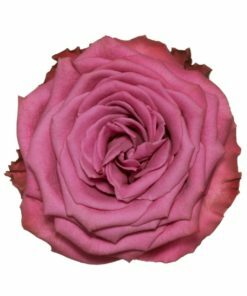 With petals that are slightly ruffled at the edges, Confidential is another great Rosaprima rose that adds spectacular texture to any arrangement.